A student group has un-invited America’s bachelor uncle Bill Maher from speaking at UC Berkeley’s fall commencement in December, a request that school administration has refused to honor. The snub comes after a segment on Maher’s HBO talk show earlier this month in which he engaged bat lover Ben Affleck in a heated debate about Islam. However, the ruling failed to resonate with the UC Berkeley administration, which released a statement saying, “The UC Berkeley administration cannot and will not accept this decision, which appears to have been based solely on Mr. Maher’s opinions and beliefs, which he conveyed through constitutionally protected speech.” The statement went on to say that UC Berkeley had no official position on Maher’s comments, and, presumably, that if students didn’t like to they could transfer to Oberlin. 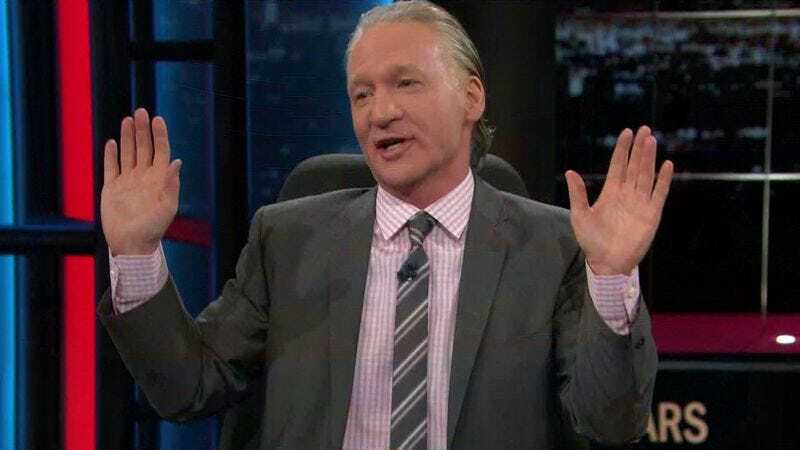 The Californians had originally invited Maher to speak in August, when they just knew him as an atheist blowhard rather than an atheist blowhard with controversial opinions on Islam. Maher has promised to address the issue on Real Time With Bill Maher tomorrow night.